Thanks for the paper. 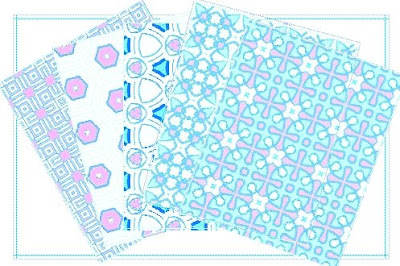 I love the patterns and may try using them with tea bag folding. You're always number 1 on my bookmarks..